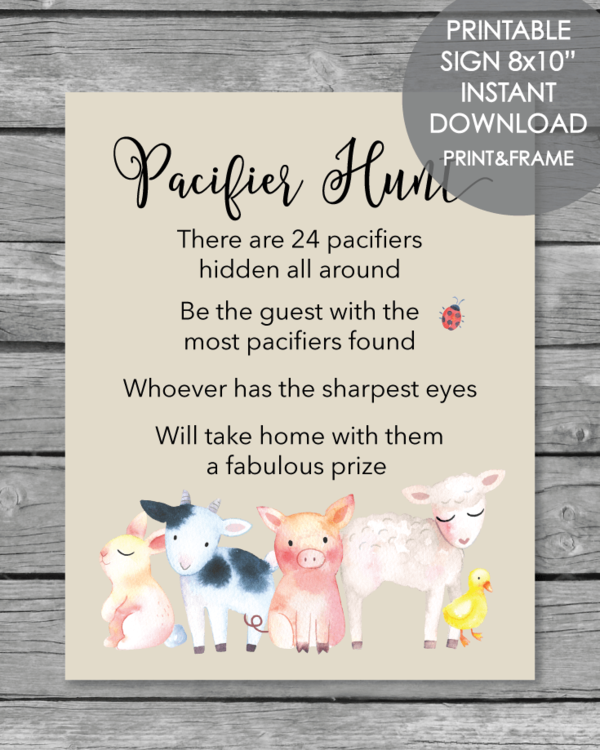 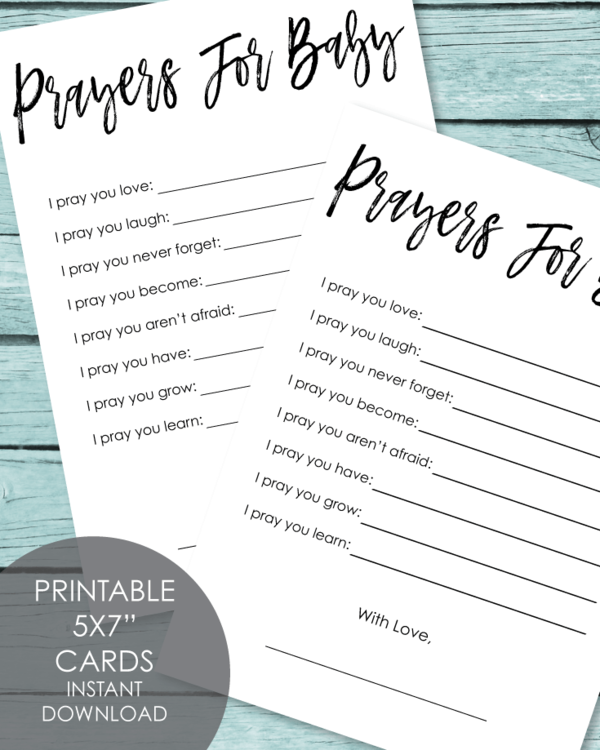 Our entire baby shower printables product line. 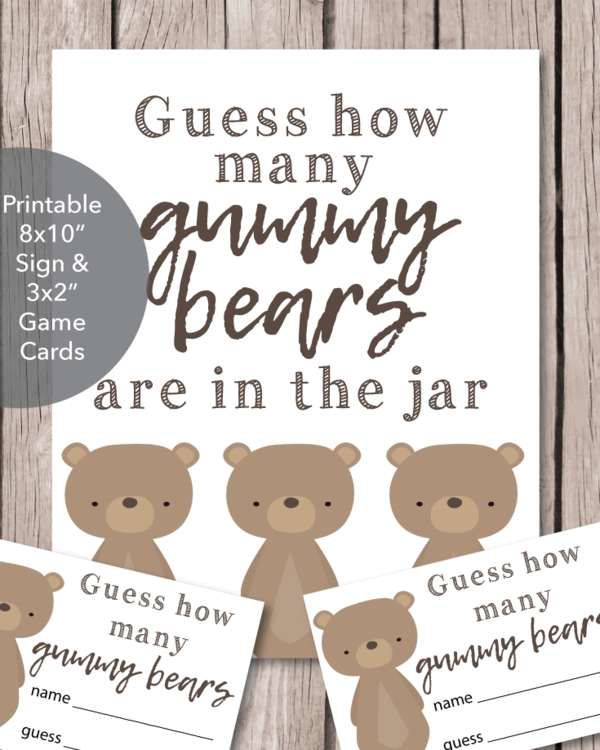 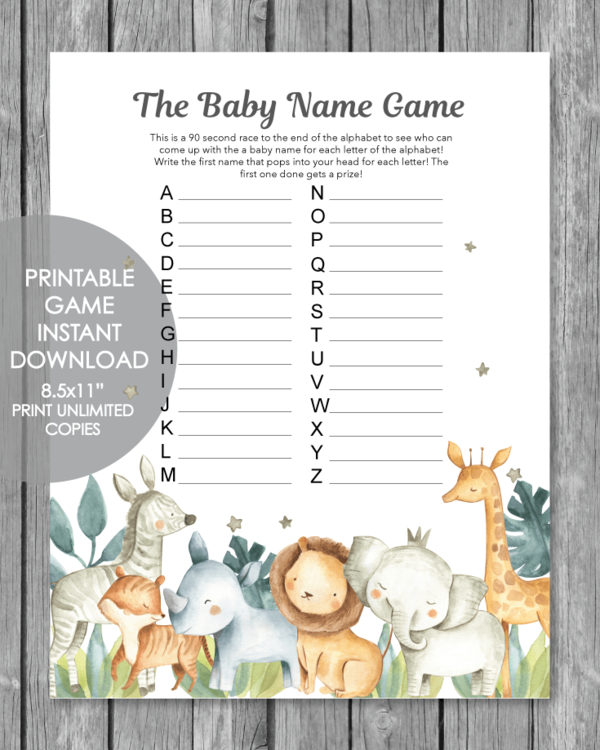 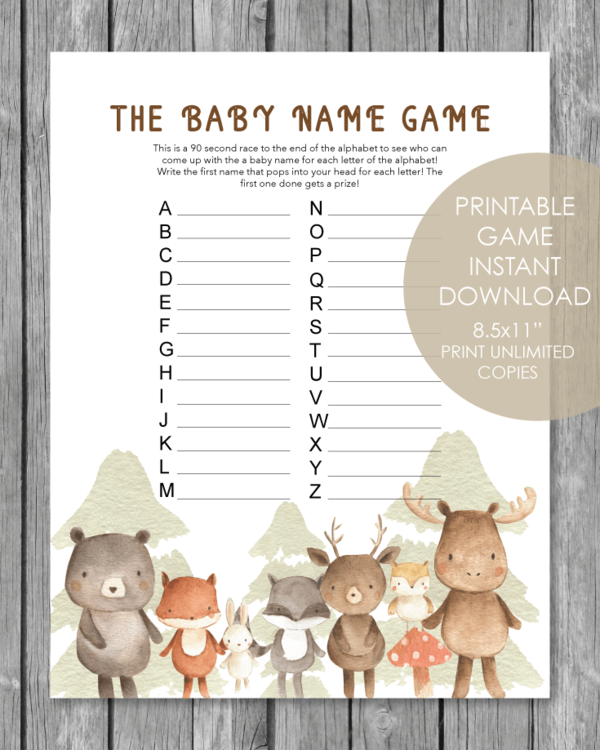 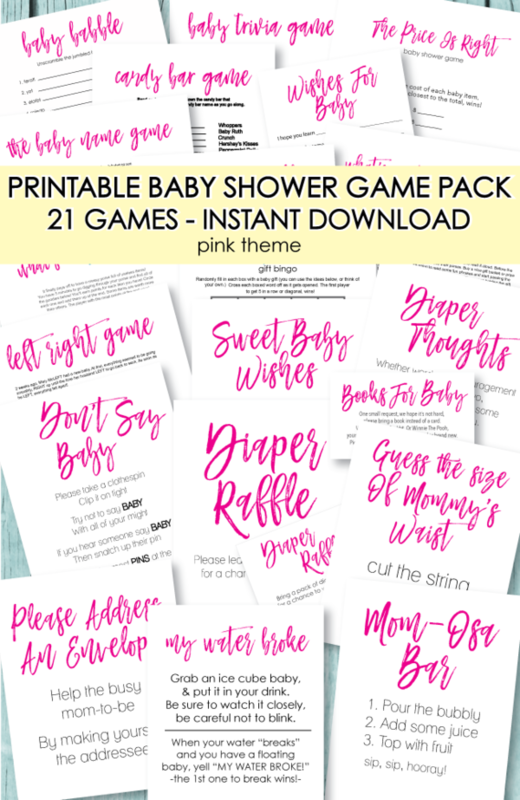 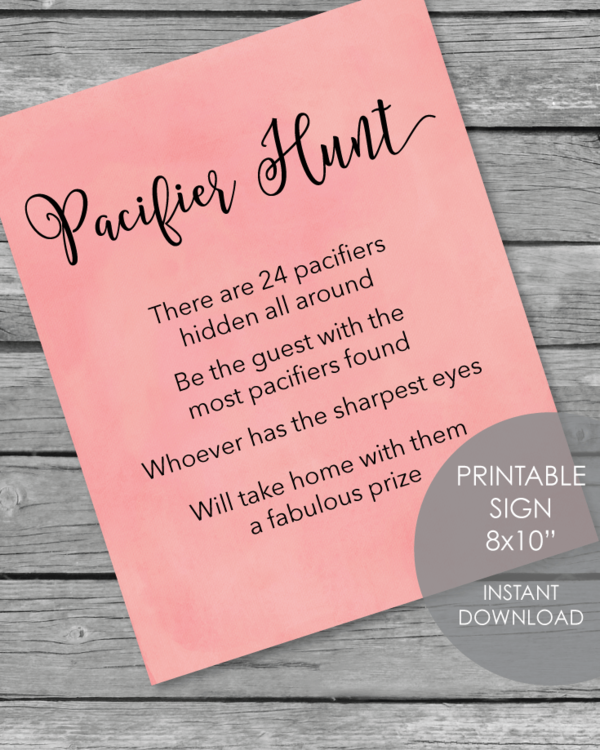 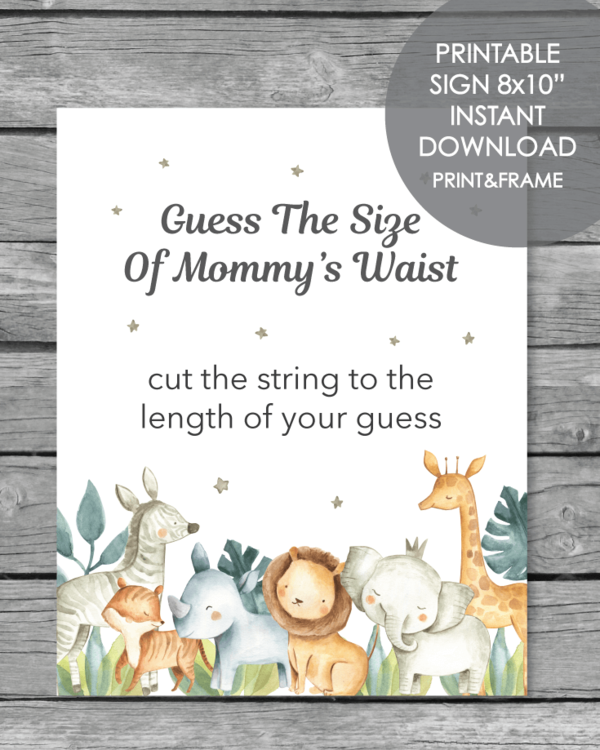 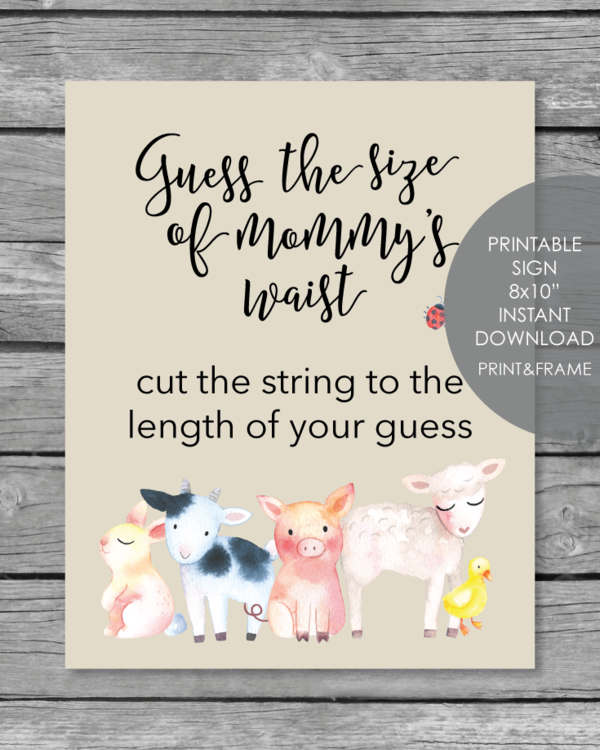 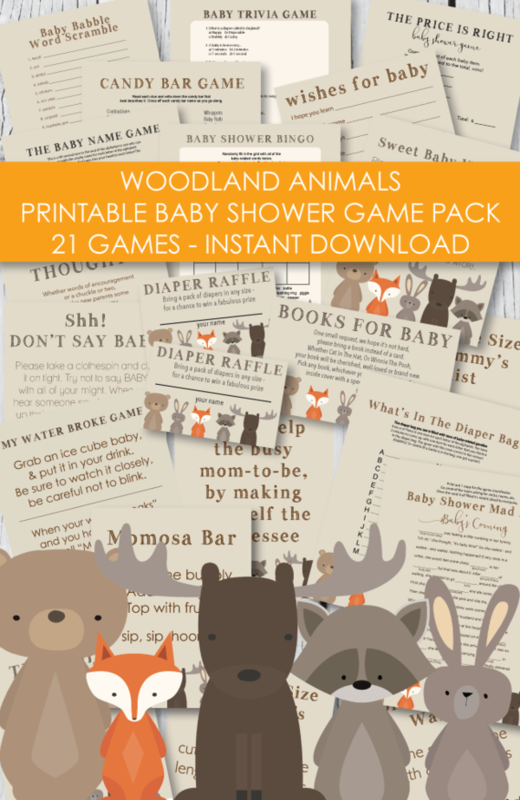 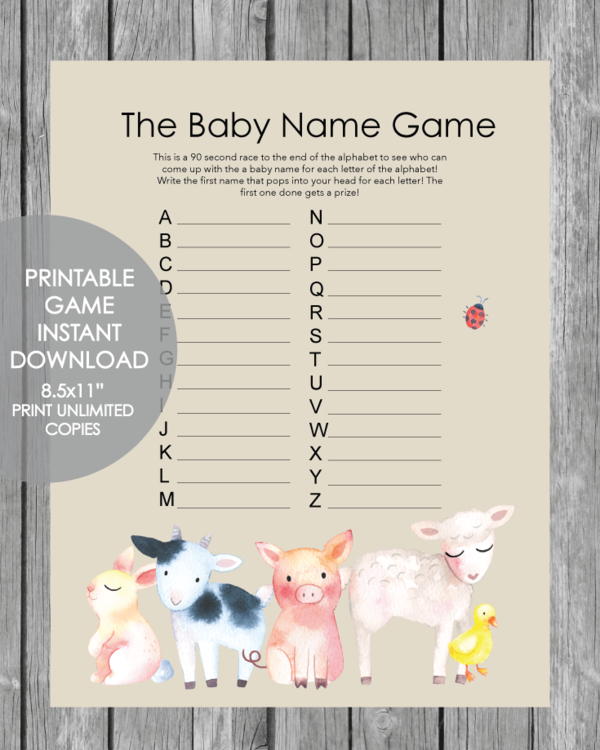 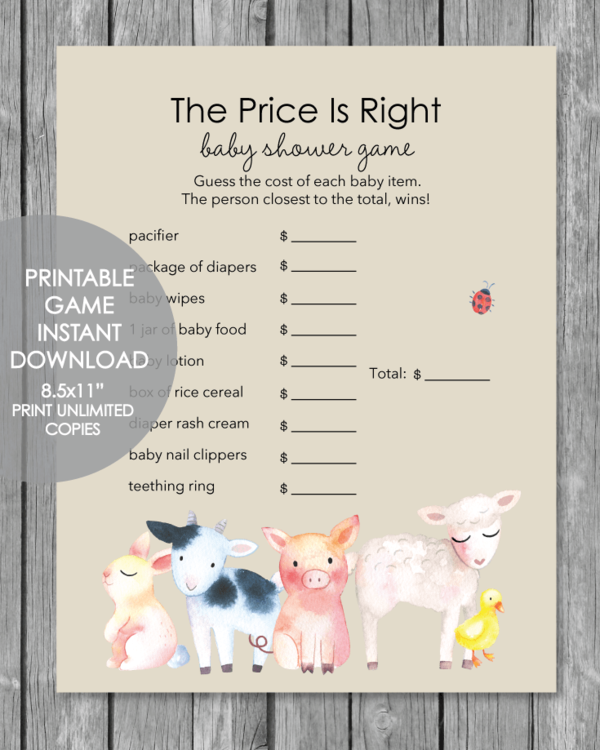 Baby shower games, water bottle labels, baby shower theme packs and more! 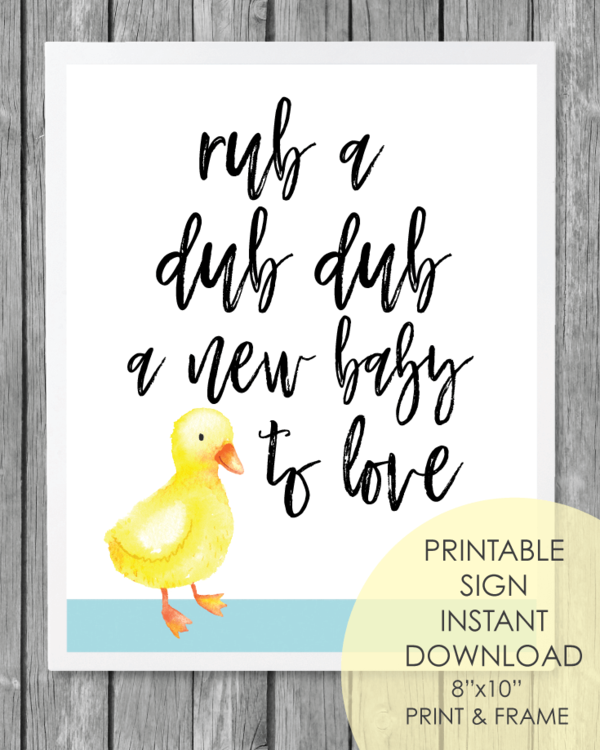 Printable "Rub A Dub Dub A New Baby To Love" Duck Sign - 8x10"